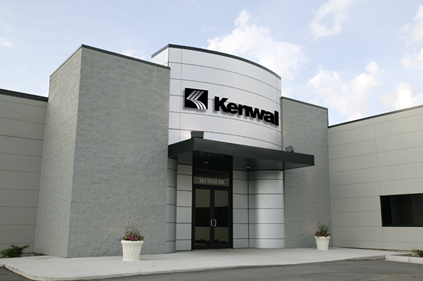 Kenwal’s locations are an integrated network of service centers with one goal: to provide you with the highest quality flat rolled steel precisely when and where you need it. 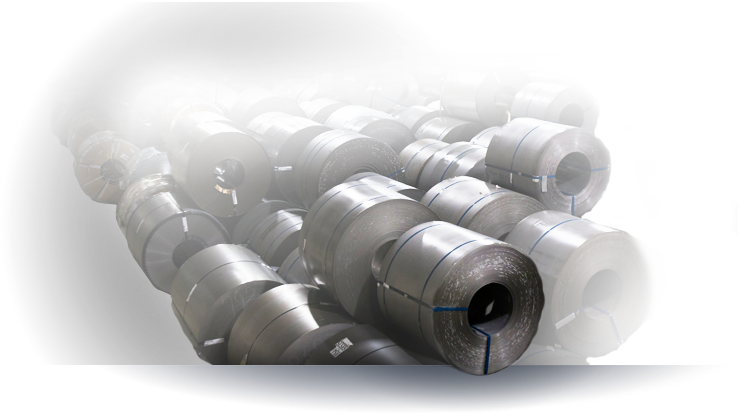 All of our locations provide broad capabilities, backed with precision processing, competitive pricing and expertise to provide our customers the best possible experience. We've outlined our plant capabilities here. Contact us to learn more about how we can help streamline your supply chain. Kenwal’s flagship plant is 150,000 square feet with rail access and three 72-inch slitters and a state-of-the-art pickle line with a 75,000 ton per month capacity. 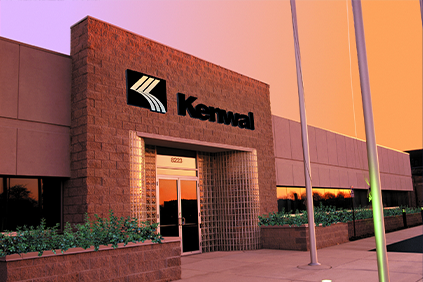 Kenwal’s Lebanon facility is 100,000 square feet with rail access and two 72-inch slitters. 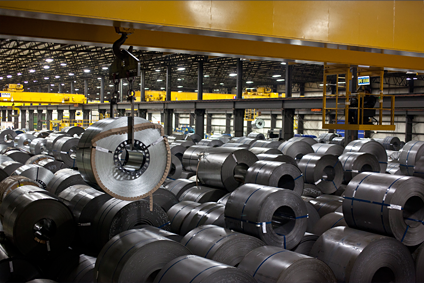 Kenwal’s Harbor plant is 100,000 square feet with rail access and two 72-inch slitters.